Singapore is a leader in Cloud Migration, Digital Transformation and DevOps cultural change. Who says that? 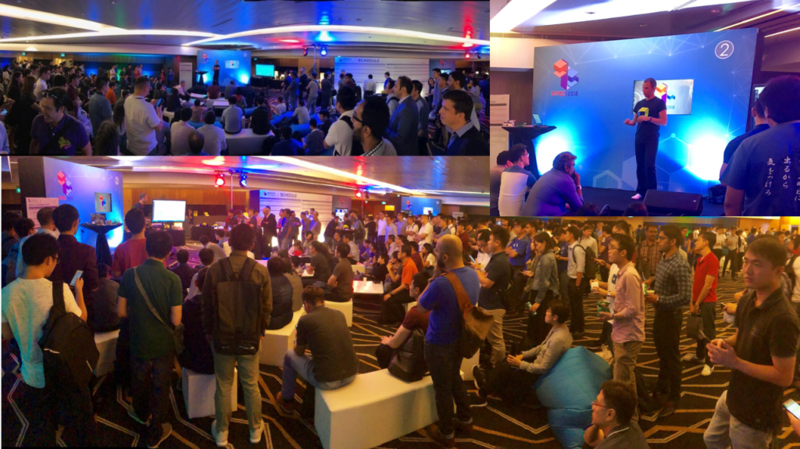 Besides key media outlets that covered last week’s announcements from GovTechStack 2018 (ZDNet, The Straits Times, Blogspot, …) I was fortunate enough to see for myself on how fast things are changing in Singapore. 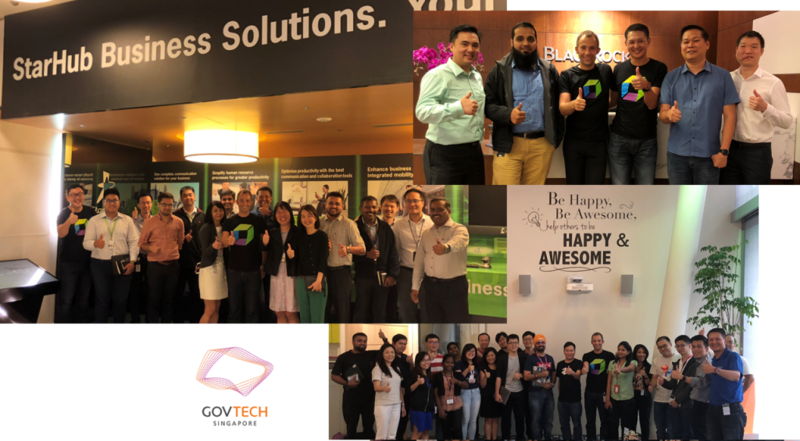 My previous trip in July, which I covered in my blog on “The State of Cloud Adoption in Australia, Singapore and Malaysia”, seemed to have made a good impression with GovTech. They invited me back to present my thoughts on the “Unbreakable Delivery Pipeline” at GovTechStack in front of the target audience that these media outlets were reporting on. Thanks GovTechStack for giving me a stage to talk about the Unbreakable Delivery Pipeline concept! One of the key announcements that was made around GovTechStack was the decision of the Singaporean Government to push towards the public clouds as part of their Smart Nation charter. Dynatrace was chosen as a trusted partner to help them monitor and manage their diverse, multi-cloud environment. This is a great honor for all of us at Dynatrace and we are proud to be part of such a major transformation! Before highlighting some of the topics I want to say THANK YOU to our local team – especially Kim Ee NG – who pulled all the strings and made this trip go as smooth as it went! How to start or speed up a DevOps Transformation? What are the approaches to a successful Cloud Migration? What do you think about breaking the Monolith? How to integrate Performance Feedback in CI/CD? How to automate Performance Engineering? How do we get to Self-Healing Systems? Without going too deep into every question let me glace over each question, what my typical answer is and let me also give you links and show you screenshots that I also used while being onsite with these groups. #1: How to start or speed up a DevOps Transformation? 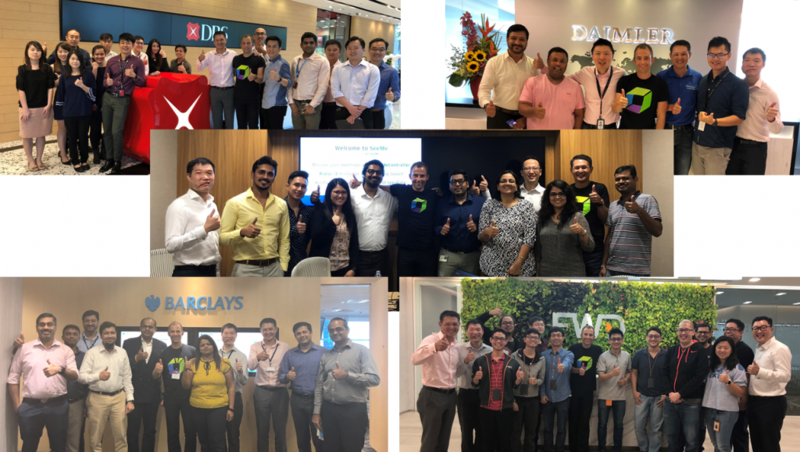 Two years ago, when I first talked about our own Dynatrace DevOps transformation at a local event in Singapore I felt that most organizations, as well as many people, were not ready for that change. Mainly, I am talking about the cultural change that comes with DevOps. Two years later, it seems that everyone understands that the biggest change is not related to technology, but in the way we design our processes, assign responsibilities, structure our organization and how to start automating manual tasks so that we have more time to learn new technologies and with that become more innovative. Take 15 minutes out of your day and start automating a manual task that you currently do more than once per week. Benefits: You don’t need to ask for permission for 15 minutes; you will learn how to think about automation and once finished, you will save time when executing these tasks! Learn a new scripting language or a new tool! Automation is a key part of our transformation and there will be new tools we will be using. 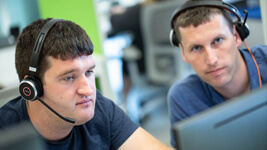 I personally try to learn a new scripting language on a regular basis, e.g: I decided to use Python for my Dynatrace CLI vs choosing a language I already knew! Once a year, try to present at a meetup. Benefits: It forces you to think about how to share your gained knowledge in a certain space with others. 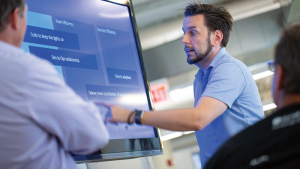 Sharing is a key aspect of DevOps where the idea is that we openly share with our peers. Get started in a local meetup! 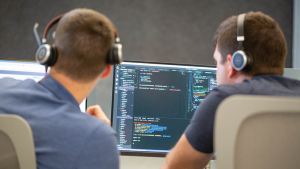 For more information check out the DevOps-related Episodes on our PurePerformance Podcast, e.g: DevOps at Facebook, DevOps from the Frontlines, From 6 Months Waterfall to 1h Code Deploys at Dynatrace. #2: What are the approaches to a successful Cloud Migration? 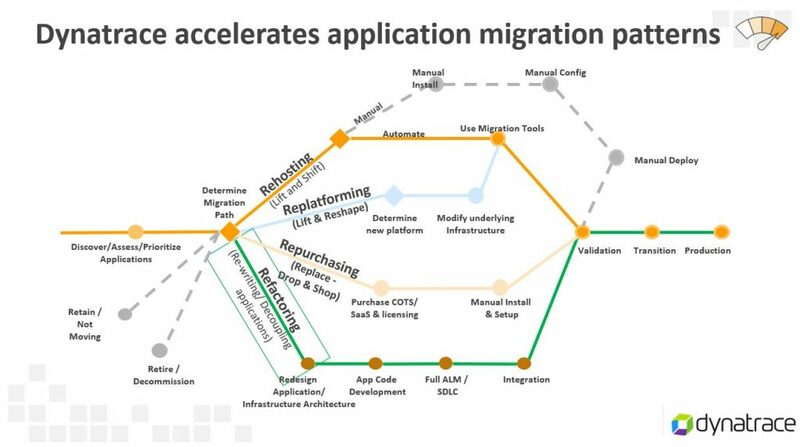 The 6-R Migration Patterns give a great overview of how to migrate your applications to a cloud (public, private, hybrid) stack. #3: What do you think about breaking the Monolith? Instead of starting to break every monolith into microservices you should first ask the question: What is the problem with our current Monolithic architecture and how can we make this go away? Dynatrace helps you to virtually break the monolith to learn more about where you should and should not break it! How can we improve our approval process? Improving and automating that process will help for Monolith and Microservice architectures. How can we fully automate the deployment process? 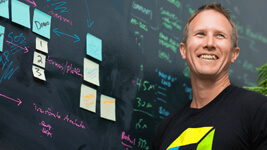 How can we make it so that in theory – everyone can deploy into any environment? The more often we deploy the fewer problems you will see. This again will benefit any type of architecture! How can we bring build times down to minutes? Faster build times give developers faster feedback on their code changes and will automatically result in higher quality releases. 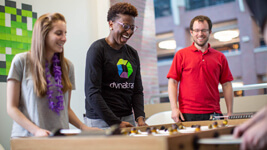 We at Dynatrace spend lots of time and energy to keep build times low. If they get too long the automated feedback loops we built into CI/CD are less effective developers are already on to their next task! How can we reduce dependencies? The fewer dependencies you have the faster you can build and deploy. This is true for libraries you depend on in a monolith or other services in a microservice architecture. As you can see: Before you should think about moving to Microservices there are a lot of other areas you can improve. Microservices are not a silver bullet that will make all these challenges mentioned above go away! If you have a Monolith where breaking it into Microservices makes sense, e.g: dynamic scaling, canary releases, … you should check out my blog post on Breaking the Monolith as well as the excellent blog series from my colleagues Johannes and Jürgen on Fearless from Monolith to Microservices where they walk you step-by-step through breaking a monolith app! #4: How to integrate Performance Feedback in CI/CD? I have been promoting earlier Performance Feedback in CI/CD over the last couple of years. 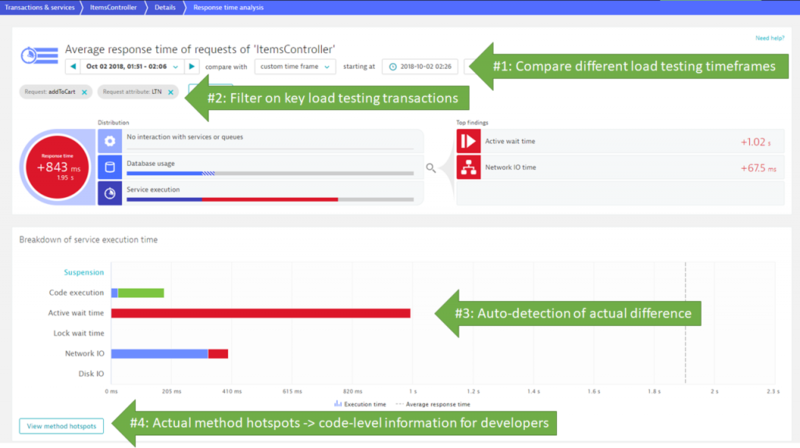 In the last 12-months, I focused on figuring out how we can integrate Dynatrace with your Load Testing Tools (JMeter, Neotys, Load Runner, …) that get executed as part of the CI/CD pipeline. My goal was to automate the approval of a build pipeline based on key performance metrics. I was inspired by Mark Tomlinson (formerly PayPal) and Thomas Steinmaurer (Dynatrace) and how they automated performance checks into their pipelines. The concept of a “Performance Signature” was born which allows developers to define which performance metrics are important to them. This “Performance Signature” can be written in JSON (=Monitoring Definition as Code) and be put into version control where it is picked up by the CI/CD pipeline for every build. For every build the pipeline can automatically query these key metrics, report back the actual values to the pipeline and even let it act as a quality gate. For more information also check out my initial blog post on the Unbreakable DevOps Pipeline: Shift-Left, Shift-Right and Self-Healing as well as Trades of a Performance Engineer in 2020! #5: How to automate Performance Engineering? 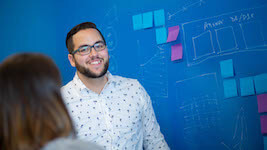 I learned Performance Engineering in my previous job at Segue Software – which later became Borland and is now part of Microfocus. I was a tester, engineer, product manager and product evangelist for SilkPerformer and with that ran a lot of large-scale load tests and helped our customers to analyze performance hotspots and try to give them advice on who to make these apps perform faster. The big question in the recent years was how to automate the analysis and advice, giving so that performance engineering can be provided more as a Self-Service and even part of the delivery pipeline. 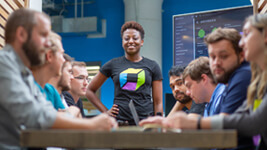 At Dynatrace, the different teams focusing on automated diagnostics invested a lot of time to automate classical performance engineering tasks which is crunching through a lot of data that was captured during a load test and then presenting the top findings. Additionally, they invested in automatically highlighting differences between builds or between different load scenarios. This has always been a task that took a lot of time as it requires to crunch through a lot more data and find the differences. 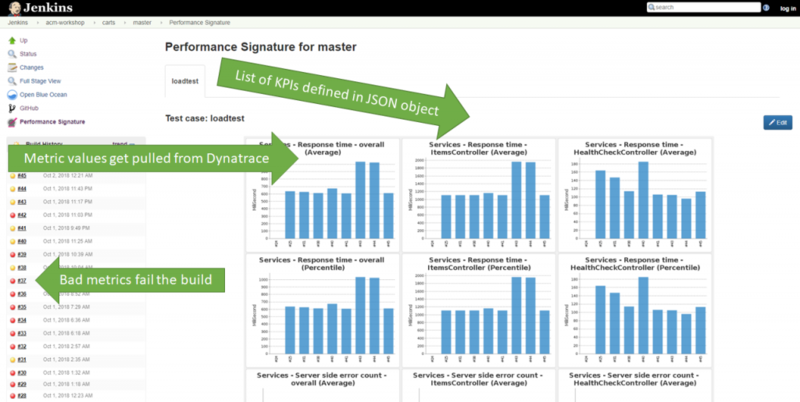 For more information on automating performance engineering check out my blog on Load Testing Redefined and the YouTube tutorials on Dynatrace Diagnostics (listed on my YouTube playlist). #6: How do we get to Self-Healing Systems? When I mention the term “Self-Healing” I always see eyes sparkling, as this is the “next big thing”. To keep the discussion more realistic, I typically talk about automation of remediating actions. The idea here is that we can take manual runbooks, convert them into automation scripts and trigger those when our monitoring detects a problem with a specific use case. Dynatrace AI Problem Detection enables smarter Auto-Mitigation which reduces MTTR. Auto-Mitigation with Dynatrace – or shall we call it Self-Healing? Conclusion: I will go back to Singapore to learn more! There was a lot I learned in my 80 hours in Singapore and I want to say THANK YOU again for the friendly atmosphere and the willingness to share your experience and listen to my ideas. 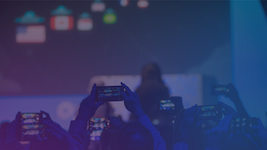 I hope the summary of those questions I received will benefit everyone that is already going or about to go through a cloud, DevOps or digital transformation. I want to end with one of the best quotes I had seen during my trip. I saw it at the GovTech office where we posed for one of the group pictures (see below): Be Happy, Be Awesome, help others to be HAPPY & AWESOME! Thanks to my friends at StarHub, BlackRock and GovTech: cu again soon!